We appreciate our customers and are always striving to provide the best service possible. 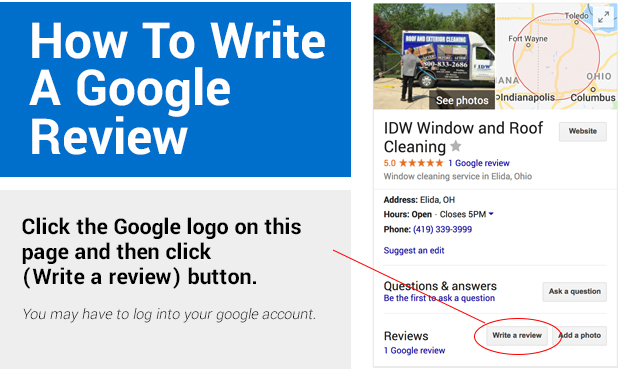 We would love for you to review us on Google or simply fill out the form below. We had this company several years ago clean our roof prior to putting our house on the market. They did an excellent job, both my husband and I were very pleased! They were very professional and we were well satisfied. We would certainly not hesitate to call on their services again! We had talked about getting our windows cleaned….forever! Finally did it today & OMG why did I wait so long!?? What a huge difference! Shawn was very professional & I will definitely be using him again! Highly recommend this company! Love this company!! My home and business windows are always crystal clean!! Very friendly and great service!!! !